Beyond Good & Evil was a gem lost in a sea of bigger named releases back in 2003. While the game is regarded as one of the best of the last generation of consoles, it was largely ignored by the general gaming audience. I’m a huge fan of the franchise, so I was pleased to hear Beyond Good & Evil was coming back in downloadable form on XBLA and PSN. I don’t have my last gen consoles anymore, so this is a chance to play one of my favorite games of the original Xbox days with cleaner graphics and added achievements. Apparently the game is native 1080p resolution, so it will be much sharper than previous versions. Hit the jump for new gameplay footage. 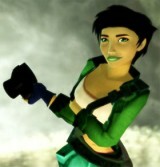 Ten New Screenshots from Beyond Good & Evil HD! 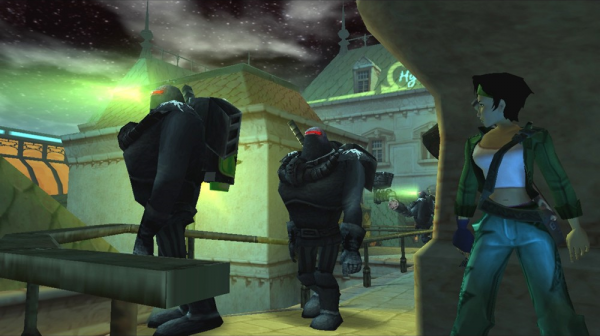 Ubisoft released the first screenshots for its XBLA remake of Michel Ancel’s masterful 2003 action-adventure title, Beyond Good and Evil. This sharp upgrade was only recently announced, but it already looks likely to impress fans.